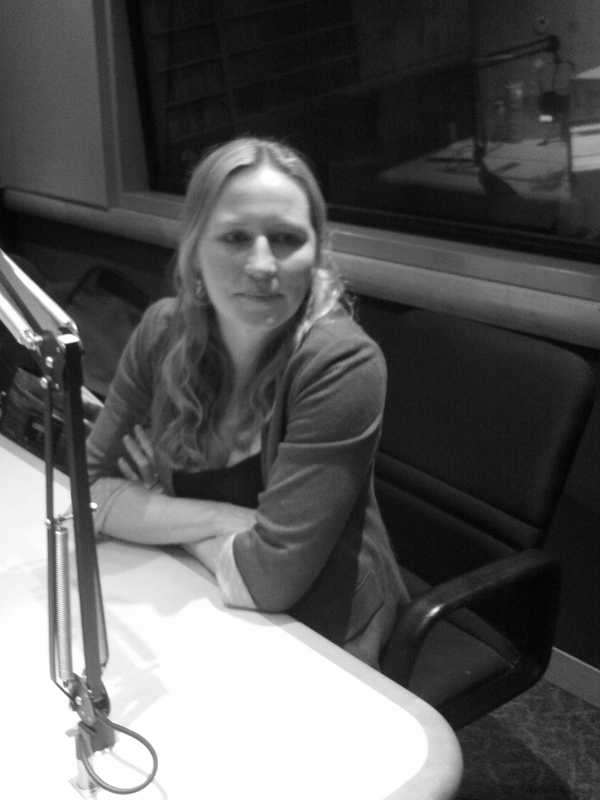 Danae Ringelmann of Indiegogo visits The Wendel Forum to discuss crowdfunding. On March 22, 2012, the United States Senate passed the Jumpstart Our Business Startups Act (the “JOBS Act”) by a 73-26 vote. (The House of Representatives passed a separate version of the bill on March 8, 2012.) The JOBS Act includes a number of items intended to make it easier for small businesses to gain access to capital. In passing its version of the legislation, the Senate made some amendments to the JOBS Act that the House had previously passed, so it will be going back to the House for a vote on the amended bill shortly. This should be welcome news to entrepreneurs, start ups, and small businesses. The JOBS Act, while a positive step forward to create opportunities for access to capital, is not the only avenue that entrepreneurs and fledgling companies can pursue, though. In Episode 52 of The Wendel Forum (originally aired on March 3, 2012, on 960 KNEW AM radio), show host Bill Acevedo chats with Danae Ringelmann, co-founder and chief operating officer of Indiegogo. This fundraising platform is used by small start up businesses, artists and performers, and nonprofit causes from more than 200 countries. With a noble goal of democratizing capital and leveling the funding playing field, the company has launched more than 70,000 campaigns since getting going in 2008. Danae explains the process of crowdfunding and some of the unique feature that Indiegogo brings to the table. She also shares some stories around successful campaigns and several lessons the company has learned along the way, including the fact that “people fund people,” not just ideas. Since it’s so important to provide a face for your cause, they have built a number of tools to guide you into a successful campaign. Their easy online wizards help you set up your account, and they provide ideas and tools to help you promote your cause. What would motivate people to donate to a campaign on a site like Indiegogo? Danae says there are four primary reasons – to support a specific cause, to take advantage of the perks offered related to a campaign, to participate in something larger than oneself or to gain a cash return on investment (profit participation). NOTE: Until the JOBS Act legislation is sorted out, that last one is currently illegal for these models, so Indiegogo currently does not support that motivation. They do, however, support the first three. The appeal of Indiegogo is quite easy to understand: the beauty of the platform is that people can actively engage in something they care about without quitting their day job. Listen in – we think you’ll agree!